South Austin Foodie: Bits and Bites -- Food News! Bits and Bites -- Food News! 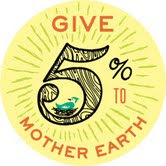 -- Now in it's fourth year, the Austin Give 5% campaign is back for Earth Day. On Monday, April 22nd, participating businesses will donate 5% of their gross sales to seven area environmentally friendly non-profit organizations; last year's event raised $60,000. There are a ton of restaurants on here so go eat! -- The Tanger Outlets in San Marcos are hosting A Taste and Style Experience, on Saturday, April 20th, and Australian chef Curtis Stone will be there at 2 pm signing books; a variety of area food trucks will be on hand too. -- Lambert's is presenting Vaca y Vino, a cow-roast, inspired by Argentinean beef traditions, on April 21st. Tickets are $100 or $120, including transportation from downtown to the event site, which is just outside of Austin. Chefs Larry McGuire and Lou Lambert will be at the helm (or horns? ), Argentine wines and other Argentine foods will be available. Proceeds will benefit the Farm and Ranch Freedom Alliance. -- The Austin Food and Wine Festival is April 27-28 at Butler Park (adjacent to Auditorium Shores)! -- Top Chef Fan Favorite Chef Fabio Viviani will be in Austin at BookPeople on April 30th at 7 pm signing copies of his latest book, Fabio's Italian Kitchen, which will be released on the 23rd. 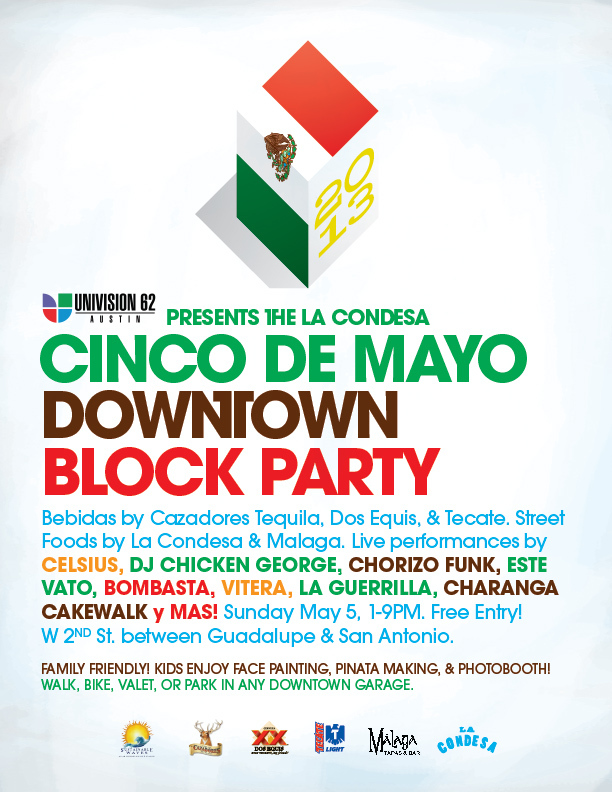 -- La Condesa is having a Cinco de Mayo block party on May 5th from 1 - 9 pm, with free food, music and entertainment. More info is on their Facebook page for the event. -- Jack Allen's Kitchen in Oak Hill will host a Spanish wine pairing dinner on May 7th, $95/person, five courses. -- Our very own Sugar Mama's Bakeshop WON their Cupcake Wars battle against three other bakeries! Super congrats to owner Olivia O'Neal and her head decorator Andrea Leck, as they created cupcakes to please Weird Al Yankovic. See their Facebook page for updates, they're currently offering one winning cupcake flavor a week (call ahead to reserve! ), and I am hoping to interview Olivia in the near future about their experiences! -- Austin Cake Ball has rebranded their Domain location into Copper Restaurant and Dessert Lounge. I've been invited to try it out, and will report back! -- Baker Street Pub on South Lamar is happy to announce their outdoor patio is dog-friendly. -- Speakeasy, the 1920s lounge downtown, has remodeled their mezzanine space giving guests a better look at the stage. Also note that the entrance has moved from 412 Congress to the alley, in typical speakeasy style. -- Oh yeah, I almost forgot! 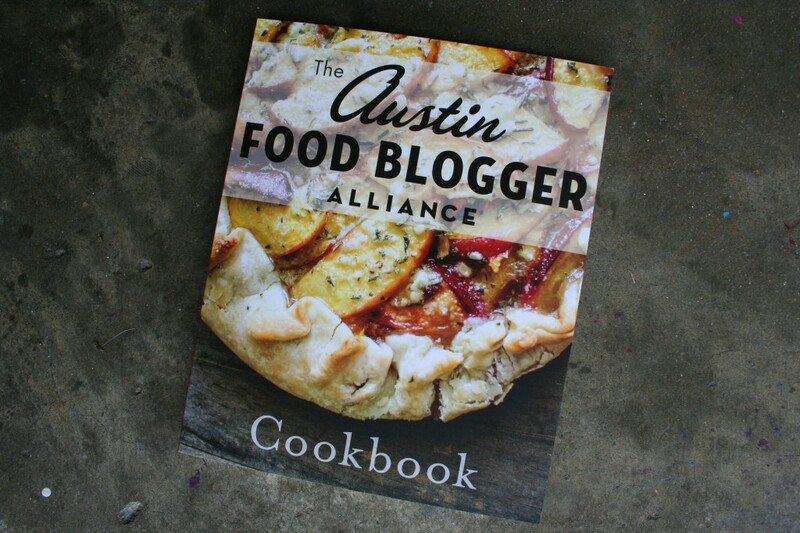 The Austin Food Blogger Alliance (of which I am a member) has produced it's first community cookbook! I am super-excited, as two recipes of mine are included in it, and I helped with some of the editing. Our official book release party is actually tonight, and see the link above to find out how you can purchase a copy! -- Lucy's Fried Chicken will open a second location at 5408 Burnet Road, the former Austin Diner space. Michael Hsu will redesign the space, and look for a fall opening. -- Zoës Kitchen, a branch of a national Mediterranean chain, is opening in Sunset Valley, 5601 Brodie Lane. -- Teji's Indian, opening at 2100 Guadalupe, the second from the Round Rock restaurant and grocery. -- Fran's on South Congress at Mary. The family-owned restaurant decided not to renew their lease (I can only imagine what the rent was). I went for a final burger and onion rings lunch on Saturday, April 6th, and wrote a brief obituary you can see here.